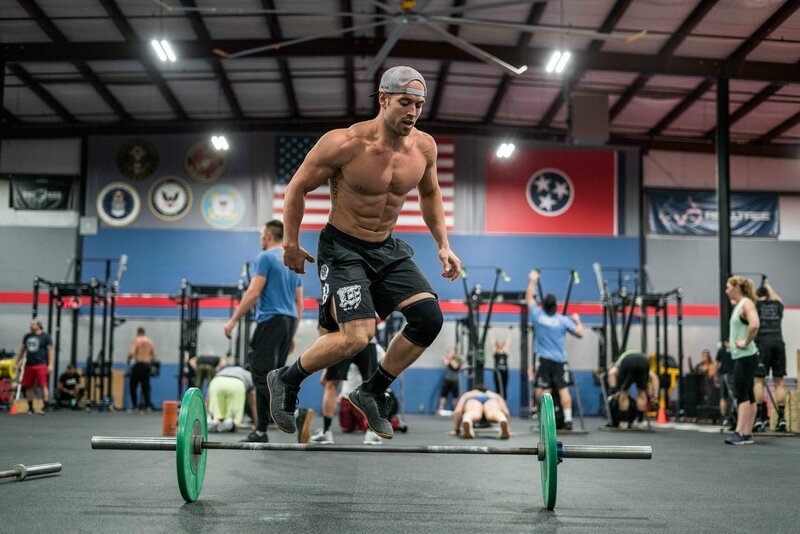 Rich: I started competing in CrossFit in 2010, made it all the way to the final event in the lead and ended up getting second because I couldn’t do rope climbs. I reprioritized my life and my faith in Jesus then won four consecutive CrossFit Games Individual Titles and 3 out of 4 Team Titles. Rich: I try to choose companies and people that are a good match with my values and authentic to who I am, it never really works out working with people who don’t have the same set of values as myself. Rich: My advice would be to know who you are and be passionate about what you stand for, don’t try to please everybody. Rich: I wouldn’t actually classify myself as an influencer, I try to live my life how I feel I’m called to live and just show people along the way that we are all just real people with similar problems. Rich: I’ve learned a lot working with different companies along the way in my career, but as I said early, I think it is all about aligning with people and companies who are authentic to who you are and what you believe in. Rich: I love to play sports and always have. Sports have taught me about teamwork, about handling failure, about leadership, and about accountability. Adam: Who have been the biggest influences in your life and how do you pay it forward? Rich: My parents- they are the hardest workers I know. My Wife- she’s one of the strongest people I know. My high school baseball coach- he taught me a lot about leadership. I plan to pay it forward to my kids, to my teammates, and to my community by taking the things I’ve learned and passing them on.